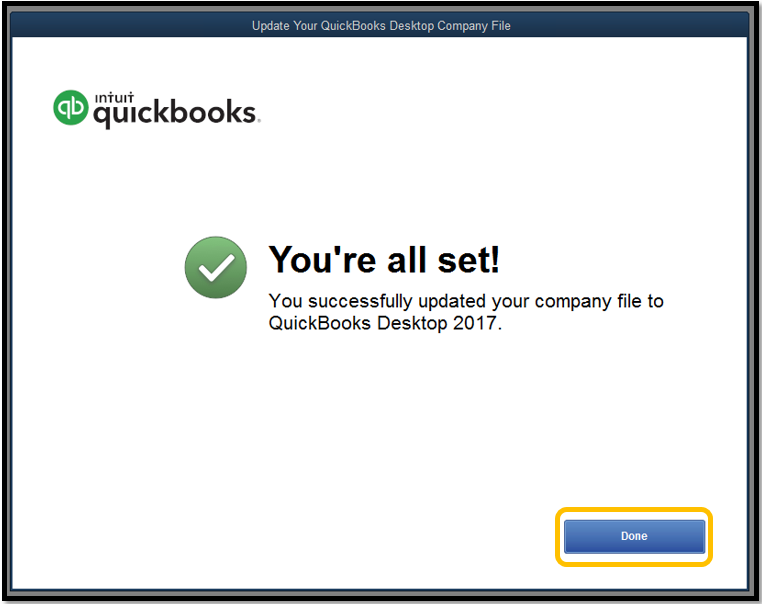 Step 1: If you haven't already, please submit a request to ASAP Support to update your version of QuickBooks (include the QuickBooks version and year in your request). ASAP Support will adjust your settings to allow the QuickBooks file Administrator proper access to the updated QuickBooks version. 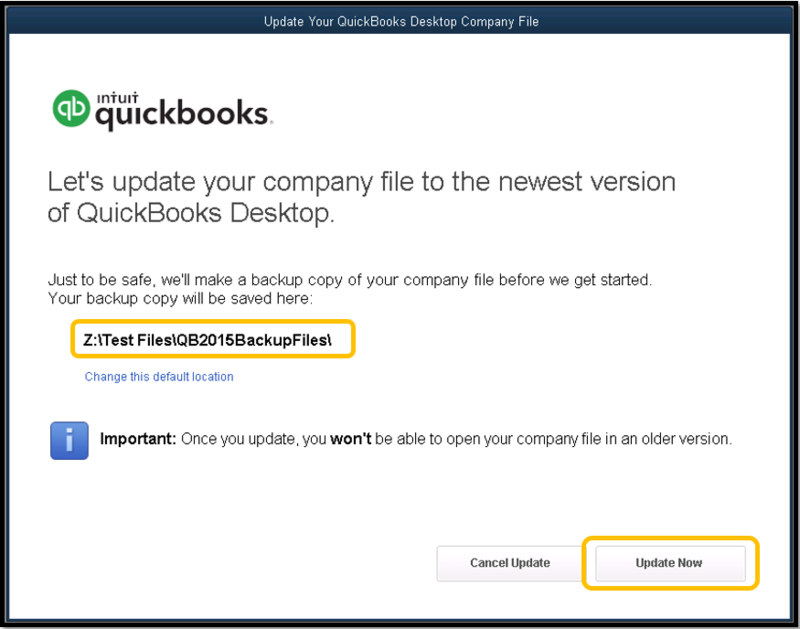 IMPORTANT: Only the QuickBooks file Administrator can update the file to another version. If you forgot your Admin user credentials, please contact ASAP Support for additional assistance. 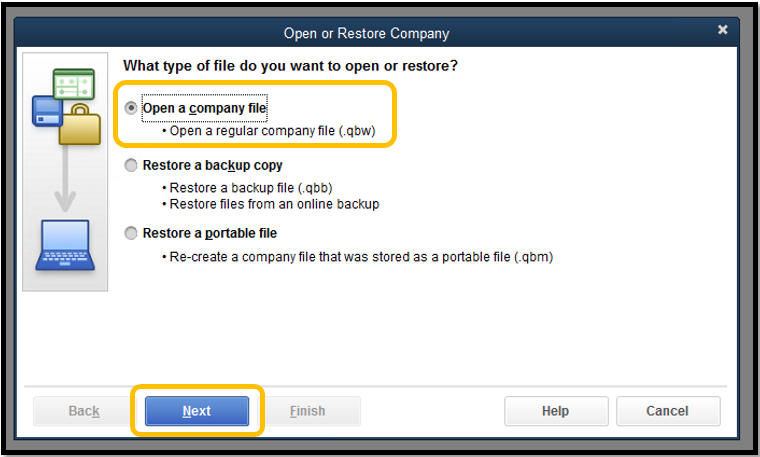 B) Select Open or restore an existing company. C) Select Open a company file and then select Next. D) Select Computer and select your directory in the Z: drive. E) Make sure your directory is open. Select the QuickBooks file you want to upgrade. 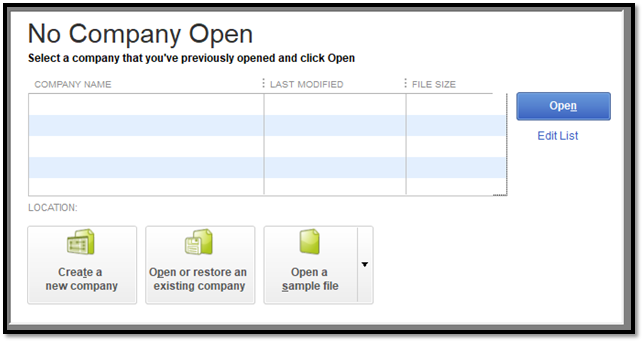 Check the box for Open file in multi-user mode, and select Open. 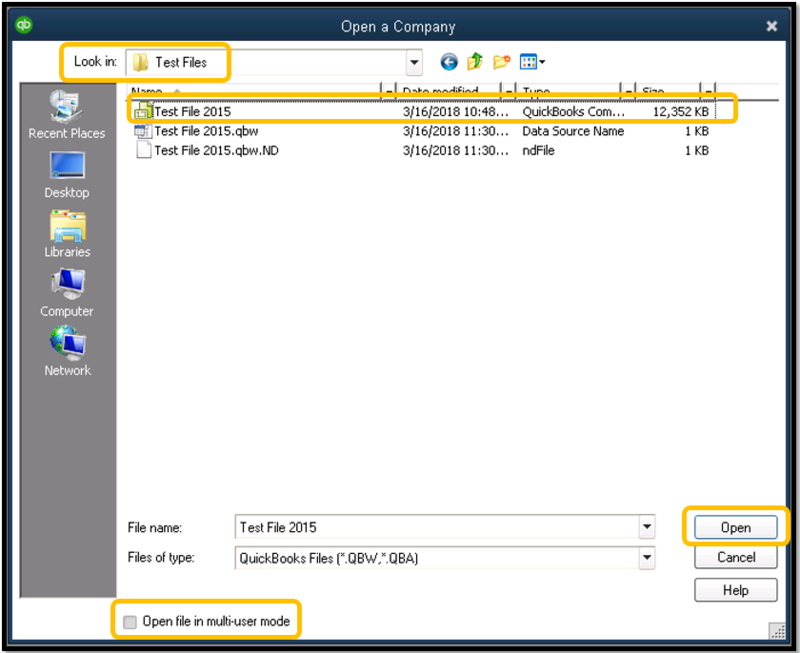 F) By default, QuickBooks will create a QB20##BackupFiles folder in your directory. This folder is where QuickBooks will save a backup of your company file before upgrading it. 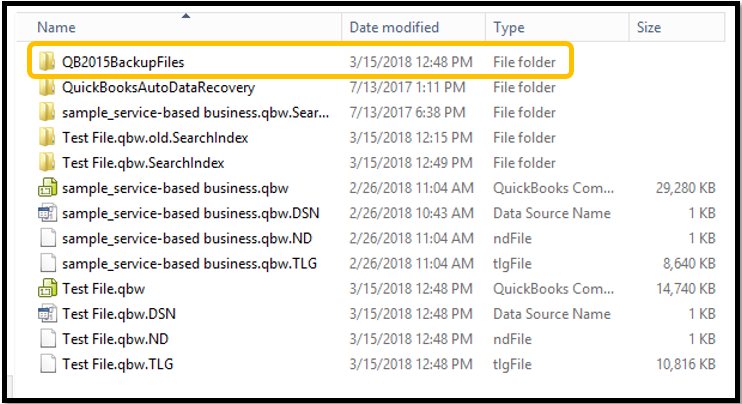 The location for this backup folder is typically sufficient, and QuickBooks will show you where it is saving your backup file. You can either confirm that the location is acceptable by selecting Update Now, or you can select Change this default location, select the preferred location in your directory, and then select Update Now. 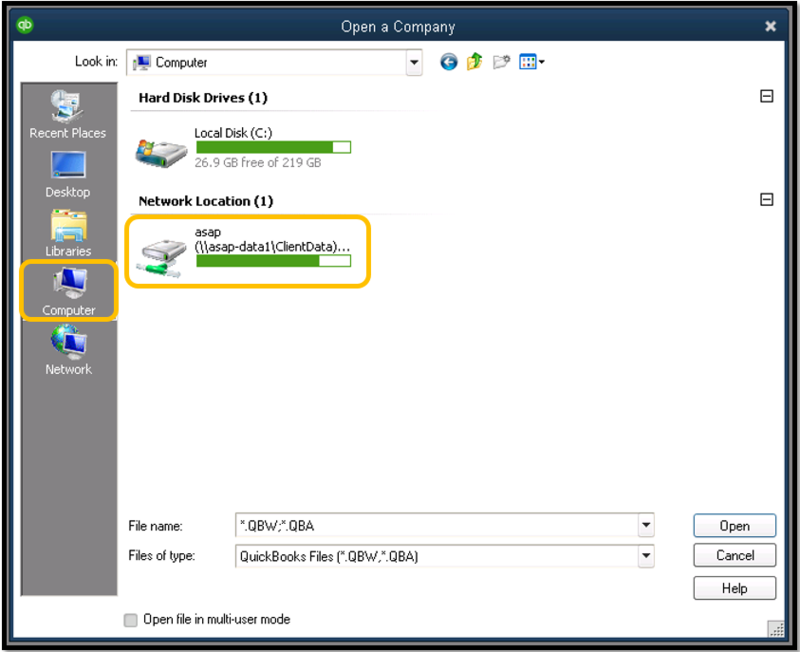 When the file update is complete, you can always review and/or change the location of your backup file. 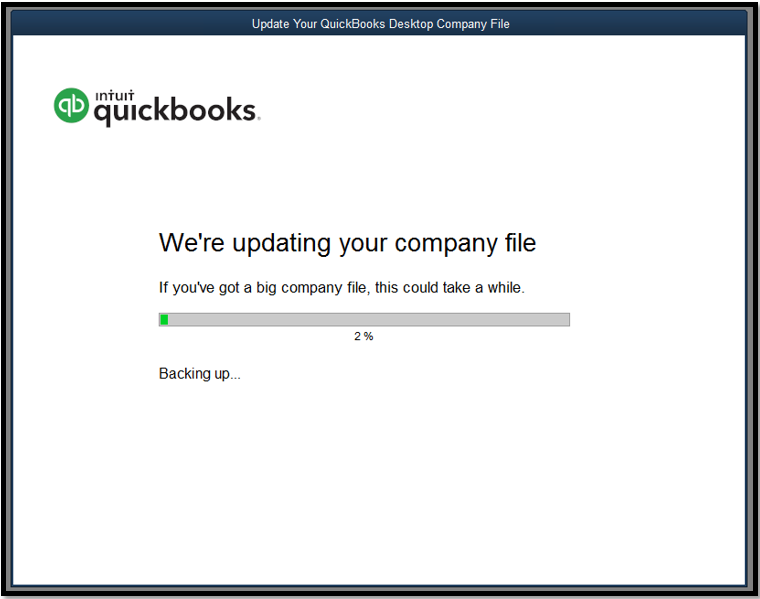 G) QuickBooks will save your backup file and then begin updating your company file. H) When QuickBooks is done updating your file, you will receive the following notification. Select Done. I) You may receive the following prompts regarding QuickBooks Payroll Updates after updating your file. Select OK to check for updates and follow any prompts to restart QuickBooks or install QuickBooks Payroll Updates. You have successfully updates your QuickBooks company file. If you need to update multiple company files, please follow the steps listed above as many times as you need.